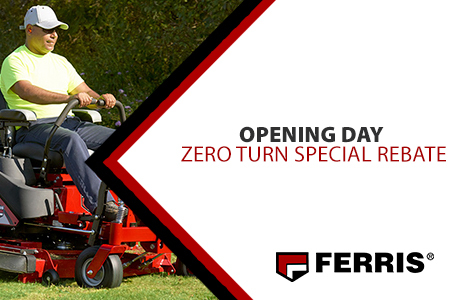 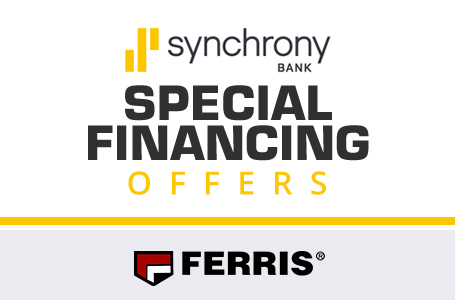 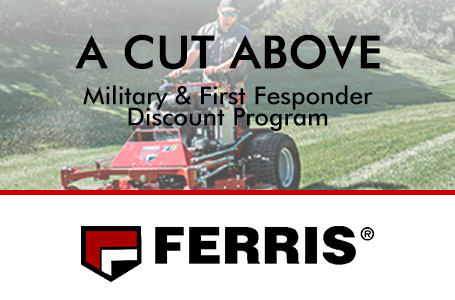 If you are looking for the best value in compact zero-turn mower, look no further than the Ferris IS® 600Z. 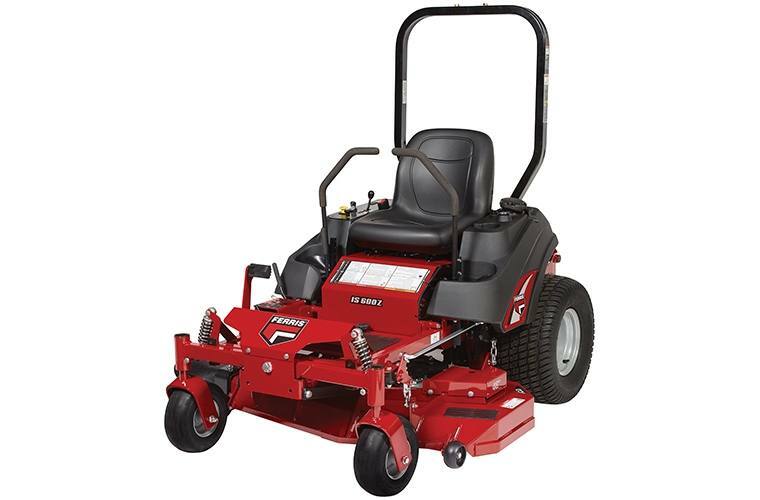 Featuring our patented suspension technology, heavy-duty Hydro-Gear® Drive System and speeds up to 10 mph, this mower will give you all you're looking for and more. 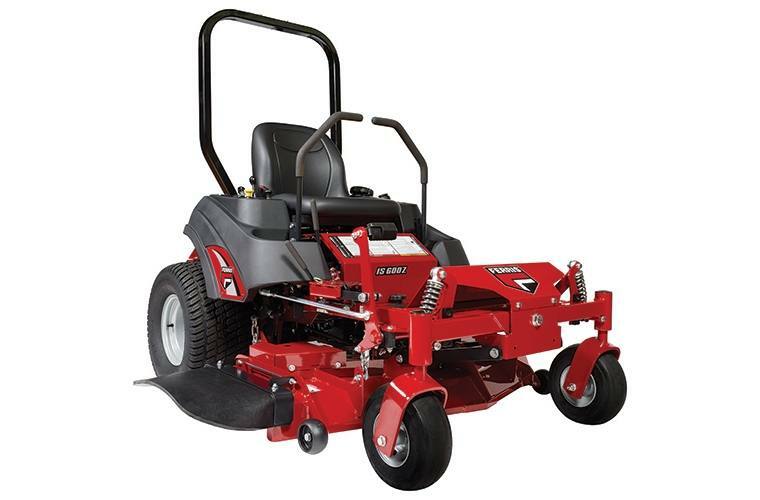 The IS® 600Z is capable of tackling tight places, providing maximum maneuverability and productivity. 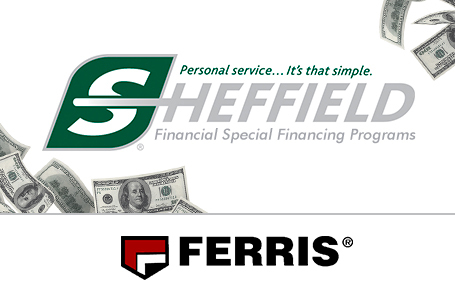 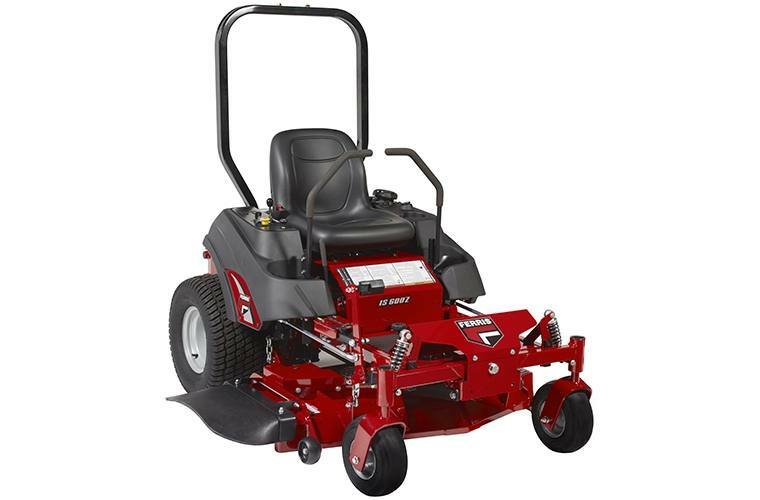 The IS600Z is available with a Briggs & Stratton® Commercial Series or Kawasaki® engine (model FS6000V or FS691V). 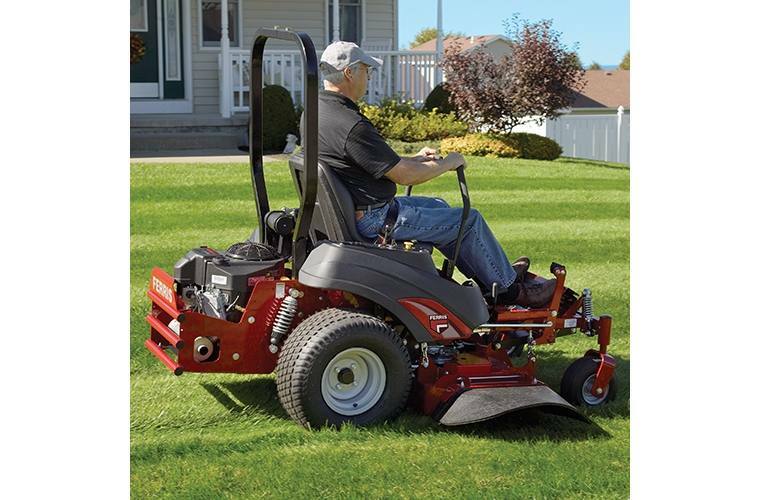 For a variety of applications, several deck widths are available - 44", 48" or 52" options.